Clarion Gaming has named the Young Gamblers Education Trust (YGAM) as official charity partner for the forthcoming Responsible Gambling Innovation one day symposium taking place on 12 September at OXO2, London. 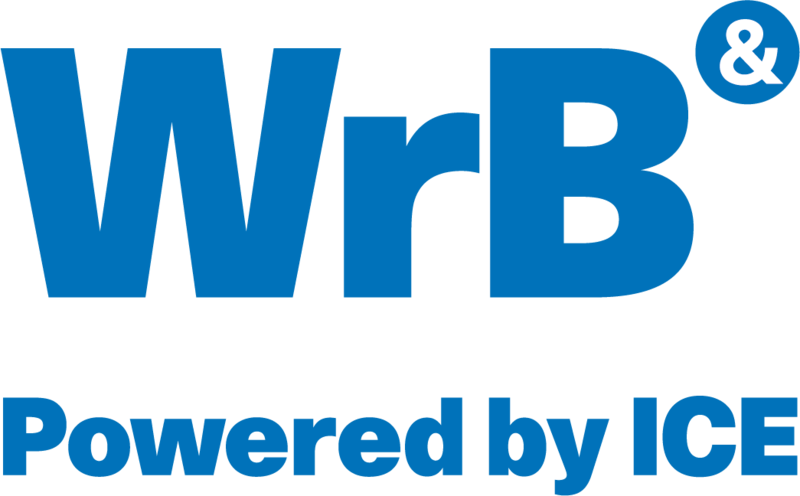 Part of Clarion's WrB programme of C-Level briefings, Responsible Gaming Innovation will feature presentations from a broad cross-section of thought leaders including Mr Green, CEO, Jesper Kärrbrink, UK Gambling Commission, Executive Director, Tim Miller and Alison Gardner, Head of Corporate Responsibility at Camelot. Heralding the event and the ground breaking association with YGAM, Sadie Walters, Senior Events Producer at Clarion Gaming, said: "We are delighted to welcome both YGAM and our distinguished thought leaders who will be presenting at this edition of WrB. "Responsible Gaming is in the DNA of all progressive organisations that are active in the gambling space. YGAM is a UK-registered charity whose vision and purpose is to inform, educate and safeguard young people against problematic gambling and I am pleased WrB is able to provide a platform to promote the invaluable work it does as the UK's first accredited and quality assured gambling awareness education provider."